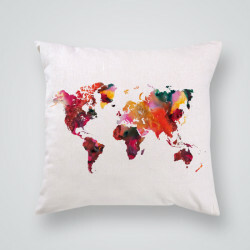 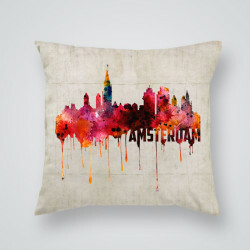 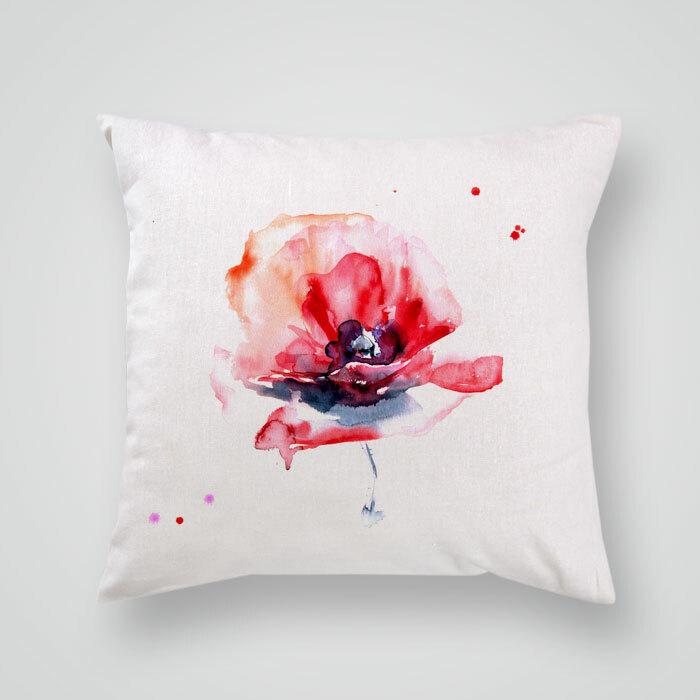 Brighten up your room with this The Red Flower print exclusive art pillow cover , a stylish statement for any space! 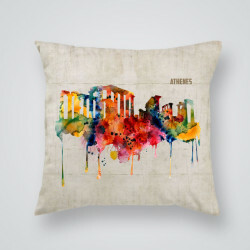 Made from cotton/linen blend, with our original recognizable artistic design, durable colors and quality printing technique. 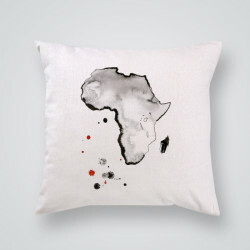 Individually cut, sewn by hand, printed on one side, with concealed zip closure for easier care and use.